After two successful editions of the Holland Elite Hockey Cup U14 & U16 girls, this year we have decided to expand our horizon! 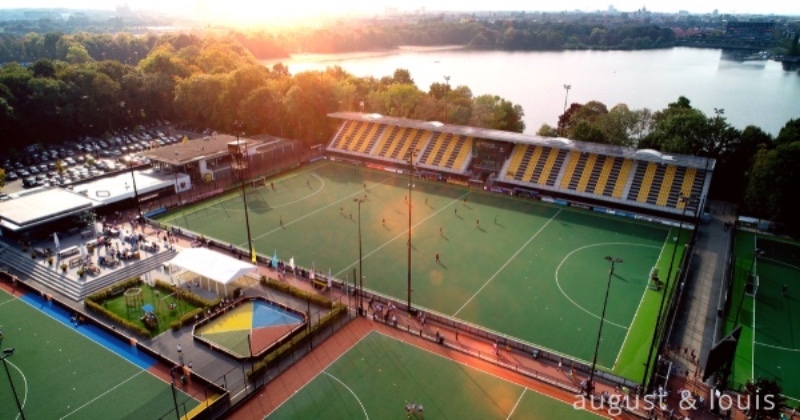 During Easter (20th - 22th of April) the best Boys clubs teams of the world in the U14 and U16 category will gather at HC Den Bosch to face each other in the first edition of the Boys Holland Elite Hockey Cup! And you are invited! Since 2017 we organise the best U14 and U16 girls tournament in the world. 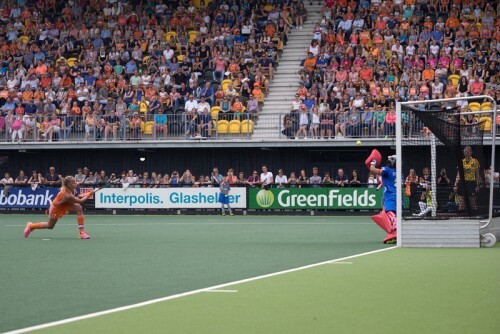 International experiences and contacts, three days in a top-hockey environment and matches against the best youth teams in the world are the main focus of this event. In our previous Girls editions we have had participants from the USA, India, Czech Republic, Spain, Belgium, Ireland, Germany and the Netherlands. We are extremely driven to make the boys edition of this tournament just as successful! 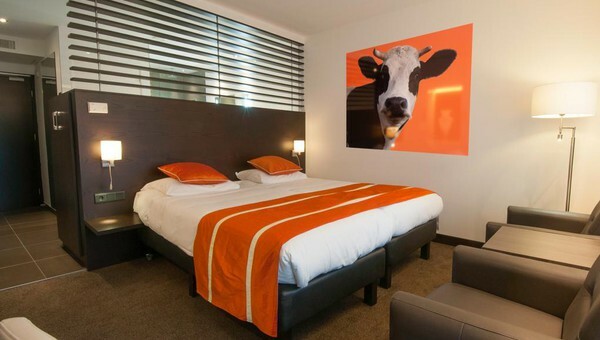 Enjoy our selected 4**** Hotel only 15 minutes away from the hockeyclub. The tournament includes full board on match days. 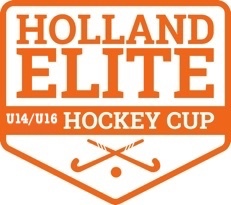 We hope to welcome you during the first edition of the Boys U14 & U16 Holland Elite Hockey Cup. If you have any further questions or you would like to express your interest please contact Jop Beuger via jop@hockeysupport.nl. We are looking forward to welcome your team! Today we have some fantastic news to share with you! 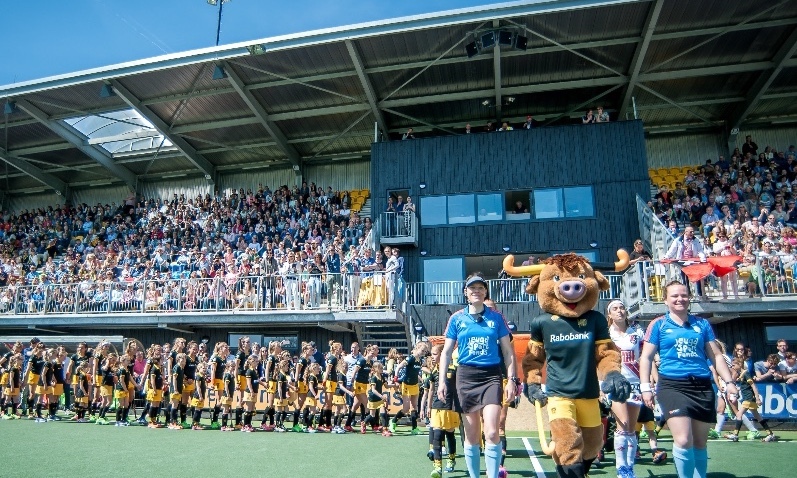 We are super excited that two Pro League games will be held at HC Den Bosch, at the same time as we host our U16! Both Men and Women Netherlands vs Belgium are playing on Sunday 9th of June. Of course we are very happy with this event. The Pro League is a good example of how top sport is approached and what it means to play for your country. Having these teams in and around the venue fits perfectly in the ambiance of the Holland Elite Hockey Cup 2019! In our previous newsletter we have tipped you off about the fantastic venues hosting our tournament. This time we would like to zoom in a little more. Near Rotterdam is the town Schiedam, also home of a recently merged hockeyclub from Asvion and Spirit to HC Schiedam. Both clubs joined forces and moved into this new location. Together with the ambitions of the city, sponsors and members they have build a modern new venue. 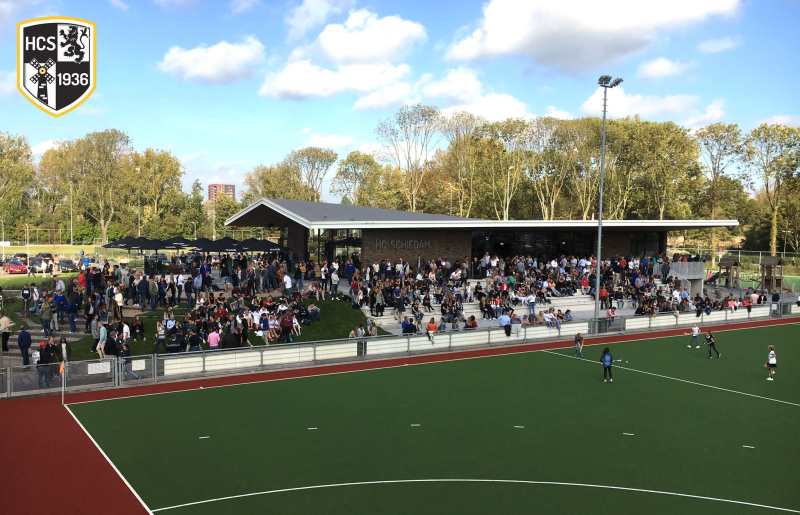 The result is a hockeyclub with a clubhouse in the middle of 6 pitches (4 water-based) that gives you a warm welcome, open view and all the facilities needed to prepare for an exciting game of hockey! One of the few hockeyclubs in The Netherlands with a rich history of succes in the Mens and Ladies departement. National and International club championships have been brought home to Den Bosch. When you enter the club they first present you these prices, after which you walk through to the impressive stadium. A smart-stadium with a system that provides all kinds of information for your team. Very state of the art! Inside the stadium they have build indoor training facilities and meeting rooms. As you pass by the stadium and main pitch you will find 6 other pitches, playground and terrace in a beautiful outdoor surrounding. Both tournament have side-events to create an unforgettable experience for every player and coach. We like to take the international experience off the pitch as well. Staff members have the opportunity to sign up for a presentation with a Dutch topcoach. They will get a sneak peak in youth development and discussions can be started. For the players we have a night of International bonding organised. Hockey is a community through which children define themselves and make friends for life! We are happy to announce the first teams that have registered! Our accommodations are more than ready to welcome your team. During the season HC Schiedam with 4-waterbased pitches has been the perfect club for play-off matches for national leagues and other levels. HC Den Bosch is the stage for the regional teams U14 and organizes multiple international tournaments and national play-off games.